Reliably delivering high-quality precision metal etching and finishing services to industries for over 25 years. LOOKING FOR A TRUSTED MANUFACTURING PARTNER? Be confident that your parts are manufactured with the highest quality. We are ISO 9001:2015 certified and ITAR registered to meet industry quality requirements. All materials are RoHS and DFARS compliant. 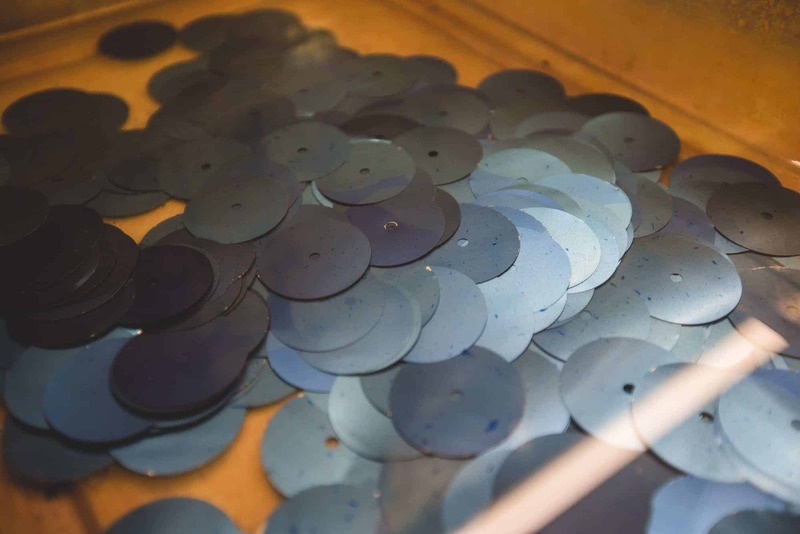 Learn how the photochemical machining process achieves precision with low tolerances. 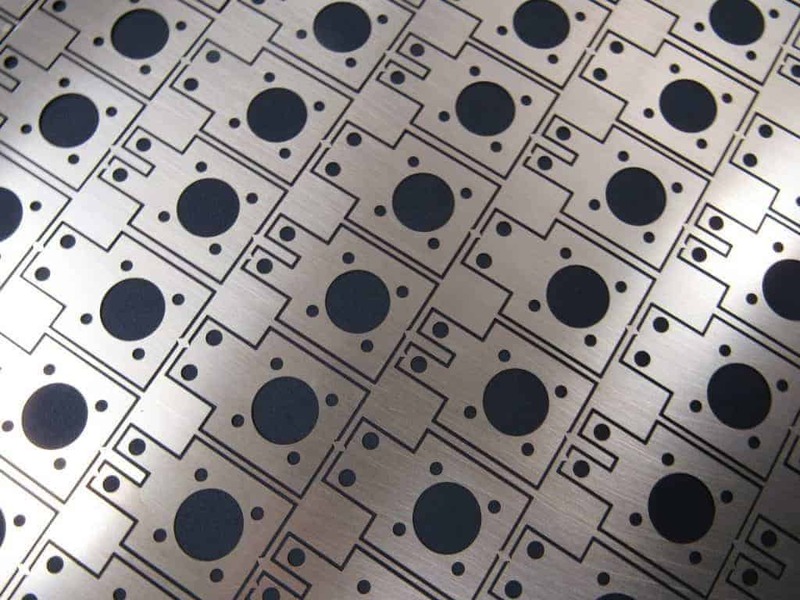 Our extensive photo etching metal inventory includes Steels, Nickel, Copper, among many others, to get your products to market faster. Are you on a deadline and need parts quick? The AME PARTS NOW process can deliver your photo-etched parts from raw material to finished product in as little as 24 hours. 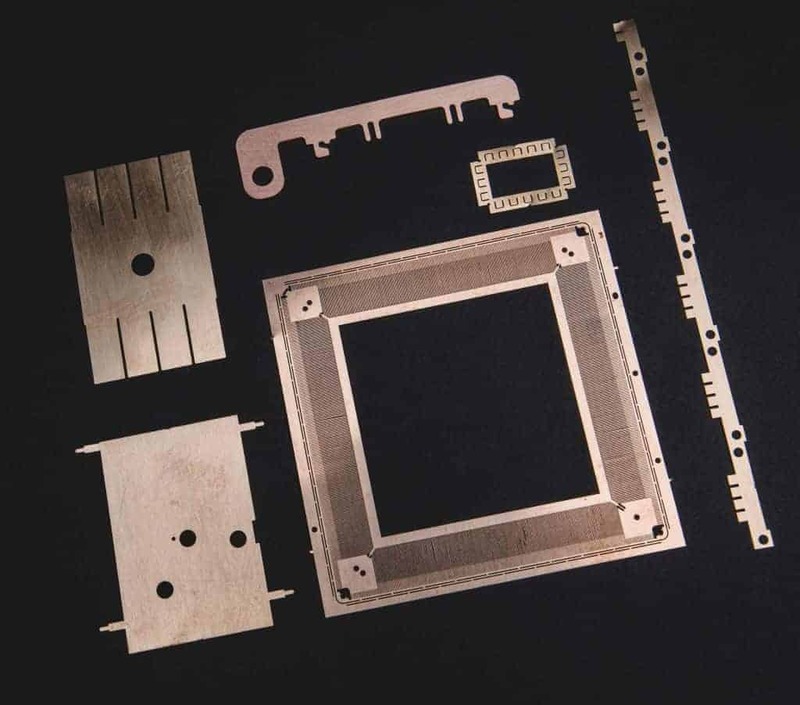 Did you know that photo etching can be more cost-effective than other manufacturing methods when it comes to complex designs? 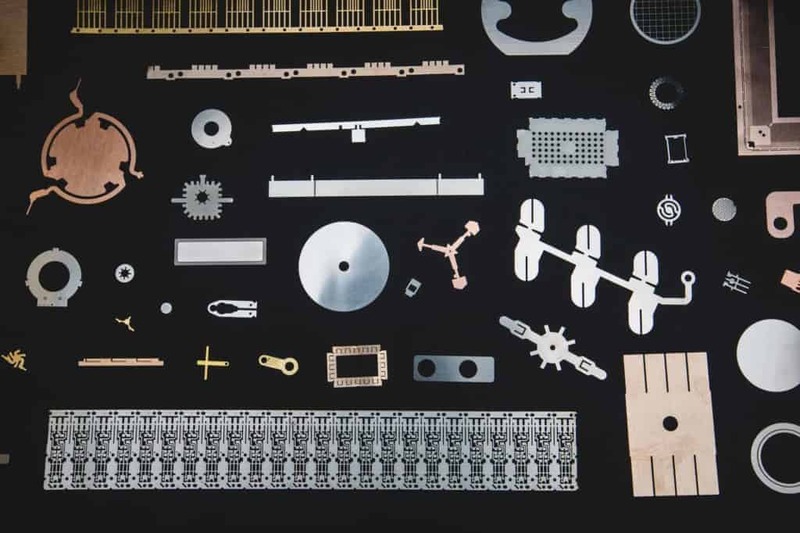 As industry components require smaller and more complex parts, photo etching's digital tooling and ability to etch parts simultaneously will save you time and money. 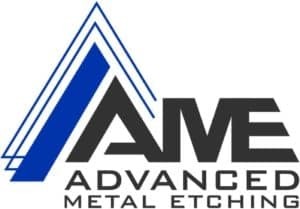 AMErican Made Starts With "AME"
Since 1993 Advanced Metal Etching (AME) has been providing exceptional quality in photo chemical etching, also known as photochemical machining, chemical etching, photo etching, metal etching, and chemical milling. 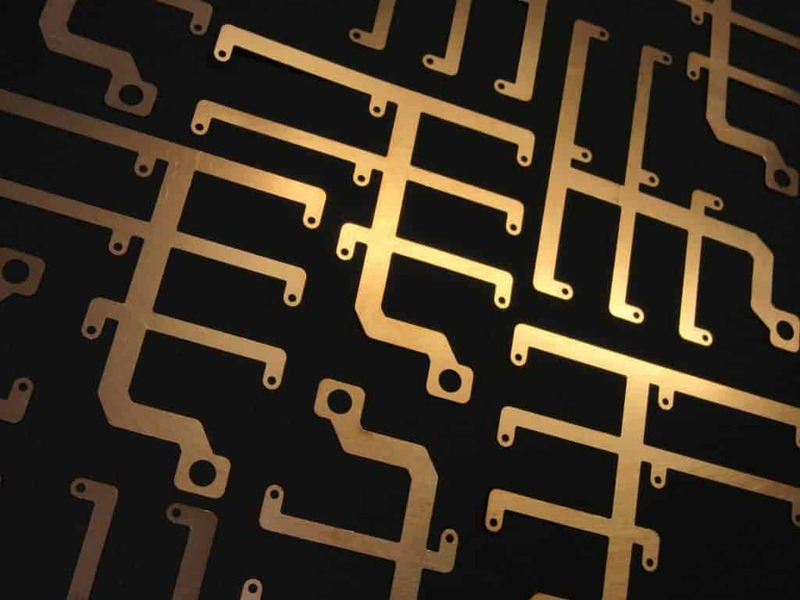 With over 25 years of experience in manufacturing simple to intricate designs, trust us to take the metal etching process from quoting, manufacturing, and finishing services for efficient turnkey parts so you can work on your next project. If you need precision photo etching services, you can trust AME. Have technical questions and need to work out details? Our experienced team can help. 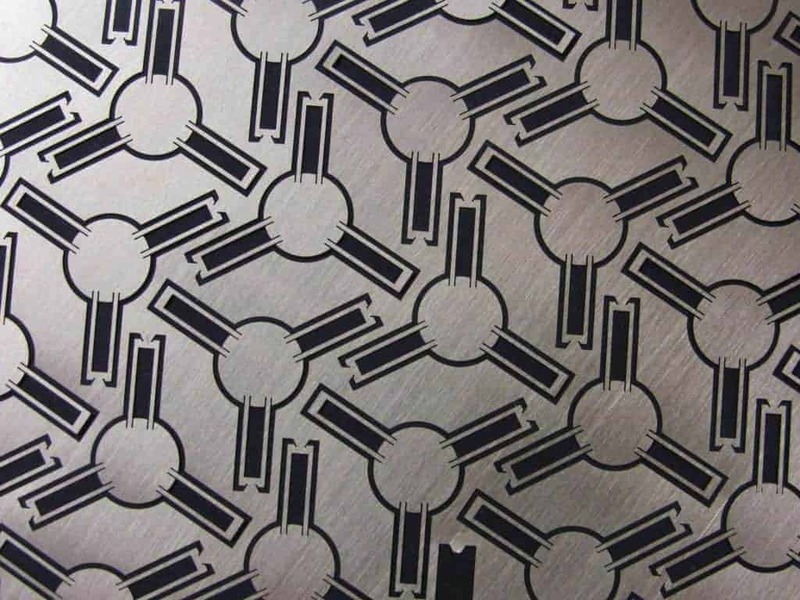 We regularly assist engineers with the Design For Manufacturing process by offering photo etching techniques for optimal results. 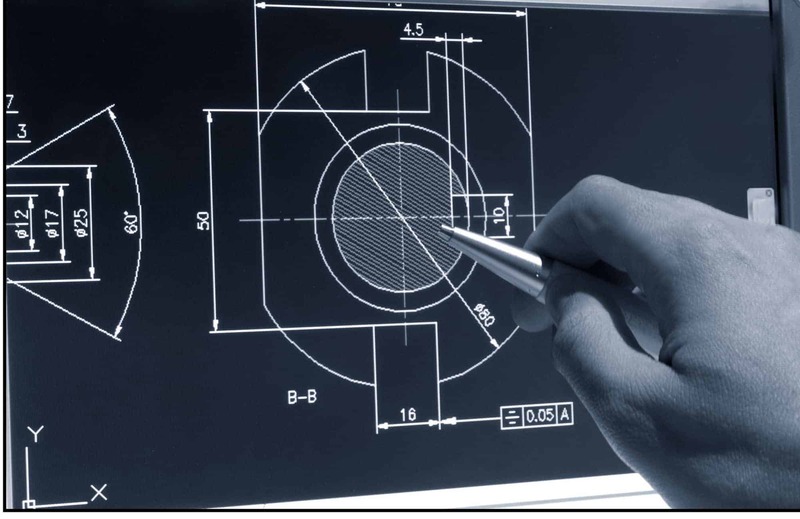 We can explain tolerances, and suggest design modifications for precision and cost-effective solutions. 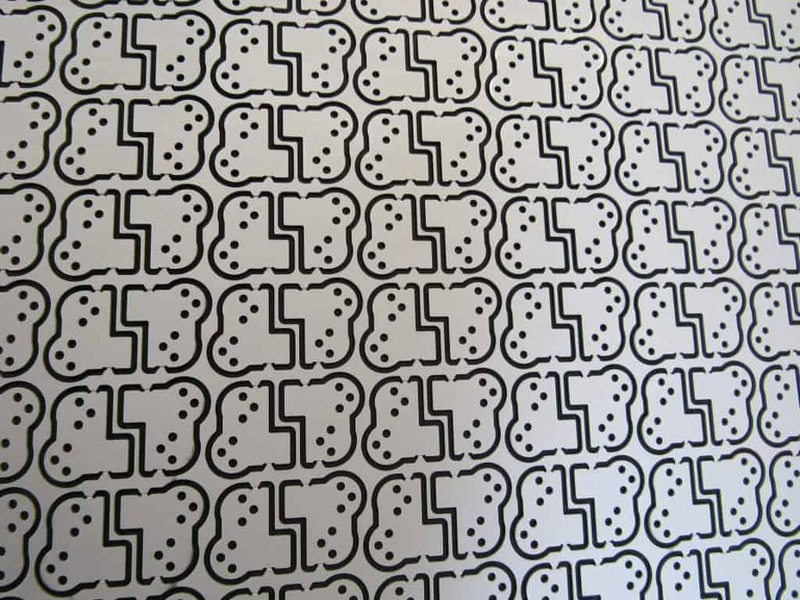 Do you need a prototype or large volume production? No problem. 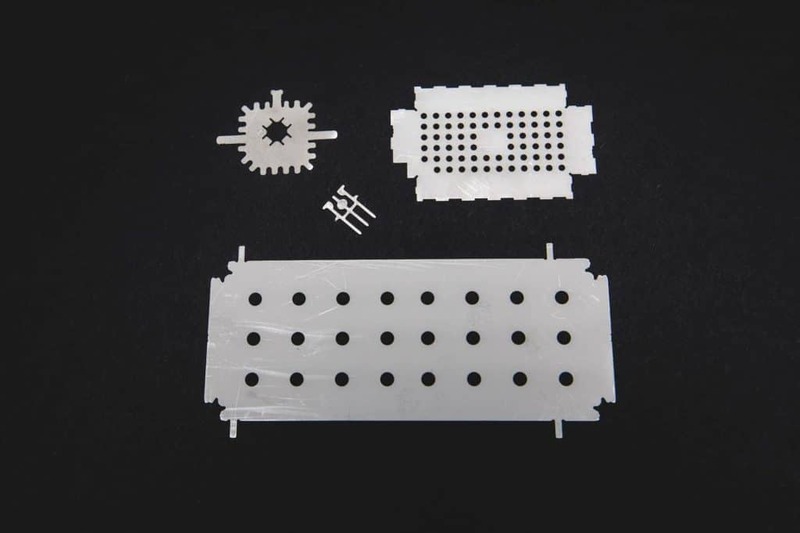 Using the photo chemical etching process, we can supply small batches with rapid turn around for prototyping, as well as large production runs for high-quantity projects. No matter the size or complexity of your project, we can adapt to suit your needs. 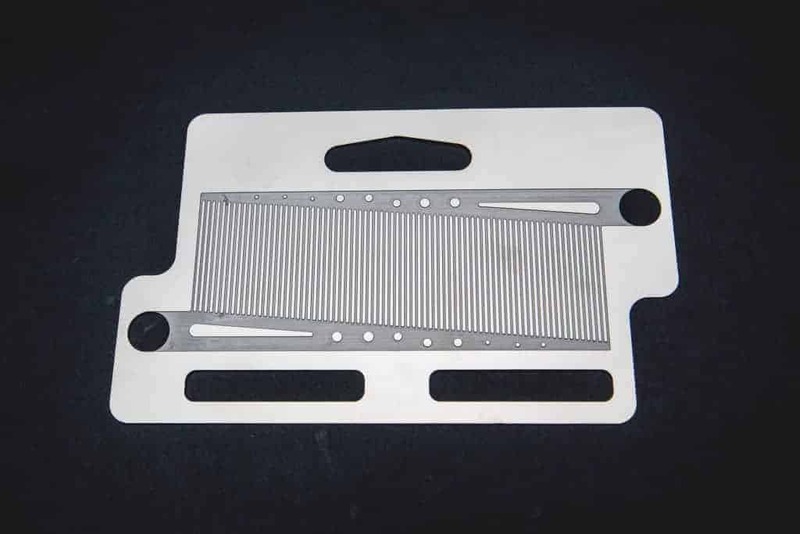 Photo chemical etching is a manufacturing option suited well for thin metal parts, between .002" and .060". We can create parts with simple to extremely complex shapes. 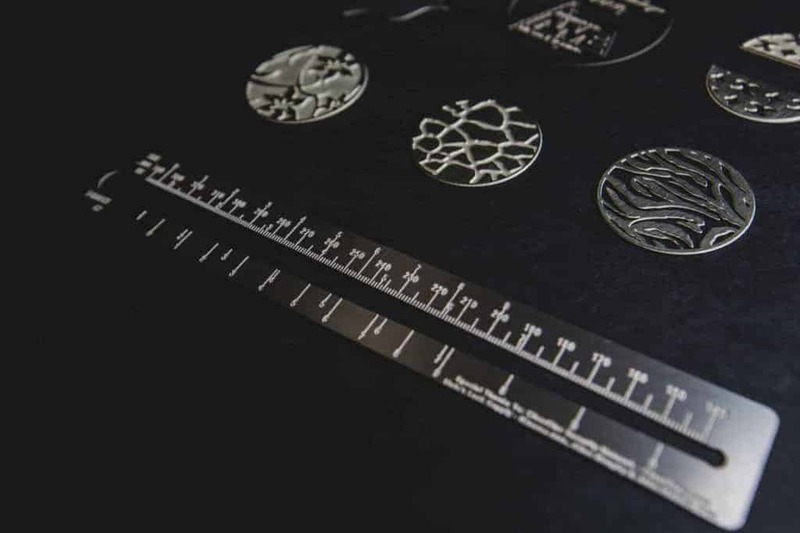 Photo etching is an ideal alternative to laser cutting or stamping because of tighter tolerances, and more precise control over part features. AME holds a variety of metals in stock such as Stainless Steel, Cold Rolled Steel, Alloy 42, Beryllium Copper, Brass, Nickel Silver, Nickel, Kovar, Copper, and Phosphorus Bronze, and more. Give us a few details on your project, and upload drawings if you have them, and we'll be in touch! Email us your inquiry. We'll be in touch! Have a question? We're here to help. Ping us here and we'll get back to you ASAP.